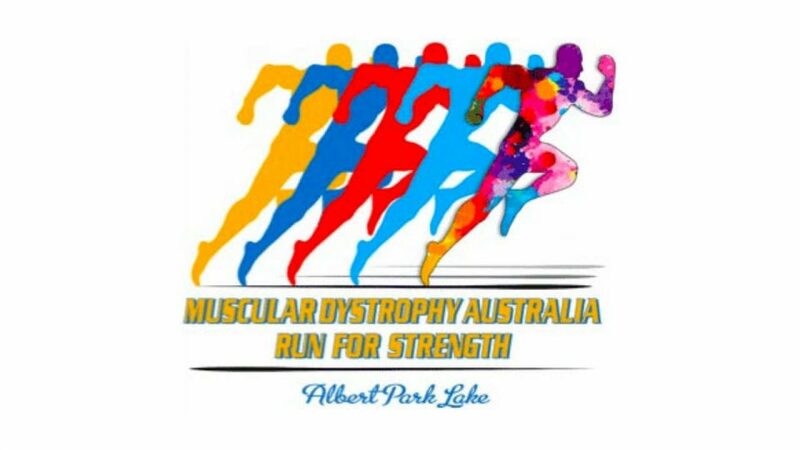 Take part in Run for Strength Fun Run at Albert Park Lake in Melbourne, Victoria on Sunday, 18 February 2018 and support Muscular Dystrophy Australia by running for those who can’t. Don your cape and channel your inner superhero for Muscular Dystrophy Australia’s annual Run for Strength Fun Run. Join Australian television presenter Kristy Mayr and a host of enthusiastic runners and walkers at the 2018 Run for Strength Fun Run, raising funds and awareness for Muscular Dystrophy Australia. Family fun activities to follow the conclusion of the run, including market stalls, A BBQ and other food, product giveaways, D.I.Y. Workshops with Bunnings Warehouse and more!